I first saw some of Claude Monet's (1840-1926) "Waterlilies" paintings on a school trip to the Art Institute of Chicago when I was junior high school. The trip was memorable--and I have written about it, in condensed form, in Annotations--not just because of the visit to the art museum and my encounter with examples of some of the finest European art of the late 19th and early 20th century, but also because of an unexpected moment, when my classmates and I spied a sailor making love to his girlfriend in a nearby window. This was before cellphones or even inexpensive cameras (beyond Polaroids) and video cameras, so it was a scene that, like the water lilies, I and they committed to the sole repository available: memory. 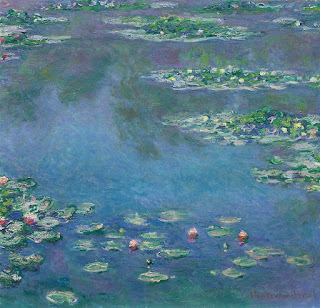 Today's poems, then, summon Monet's late masterpieces. The first poem is by Shira Dentz, a poet I have known since my 20s; my friend the fine poet Amy Lemmon introduced us. 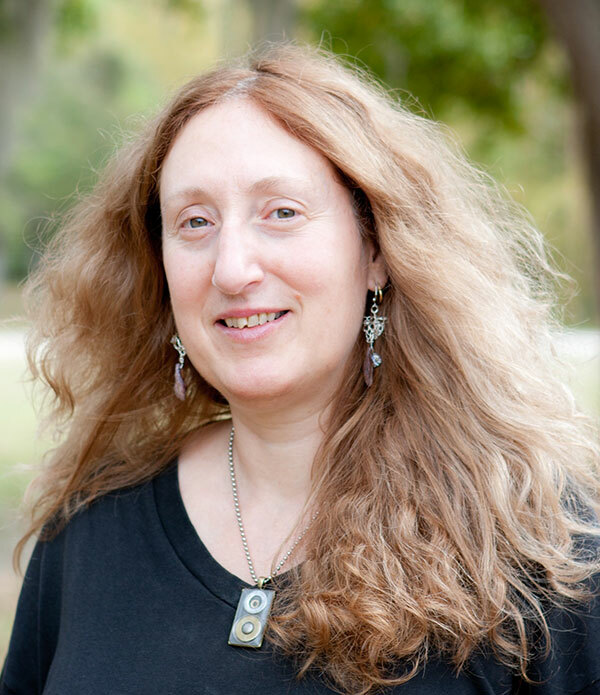 Shira is a gifted poet as well and the author of four books, including Door of Thin Skins (2012), my favorite and a formal hybrid that manages to surprise and delight from start to finish. 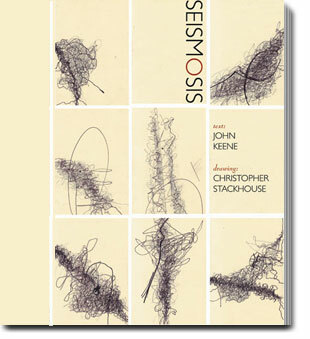 Her "Monet" poem appears in her 2010 collection, Black Seeds on a White Dish, whose title, as the poem below make clear, is drawn from this poem. The title isn't literal, as Shira's poem shows; instead, as her work often demonstrates, it serves as a marker for a complex psychological exploration, in lyric form, that the reader pieces together. That "lilypad" is a metaphor she employs and plays with, the poetic speaker's relationship with her mother linked to their history together "that began before" the speaker was born, and continuing like the "tough rubbery vine" of which the lily pad is but a synecdochic, superficial component. 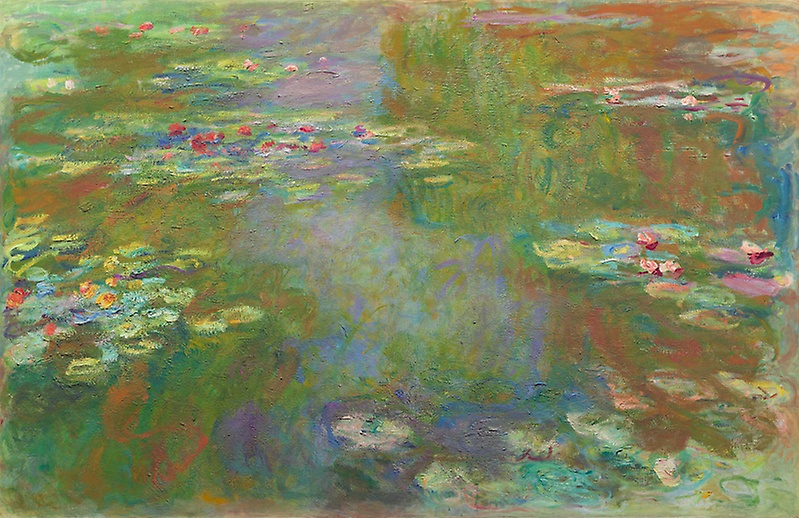 Monet's waterlilies will not redeem things, but they serve as a means of understanding this relationship. We’re in a gray tree (you and I). Lunging into an orange—not eating it. mostly, though, we just don’t come apart. and the dialogue within the dialogue that began before it. 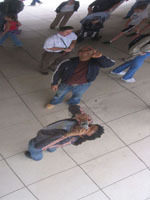 Previously published in Black Seeds on White Dish (Shearsman, 2010) and Letters to the World: Poems from the Wom-Po Listserv, Leslie Wheeler, Rosemary Starace and Moira Richards, editors (Pasadena: Red Hen Press, 2008). 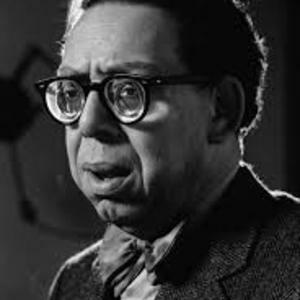 The second poem is by a different kind of lyric poet, Robert Hayden (1913-1980), whom I also hold in high esteem. One of the most important African American and American poets of the mid-20th century, Hayden produced a wide-ranging body of work, with noteworthy lyric and narrative poems, including one of his most famous, "Middle Passage," a masterful marriage of politics and poetry. 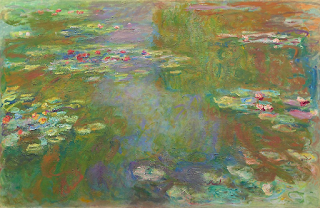 "Monet's Water Lilies" also combines the political and lyric with concision and elegance, presenting the poet's encounter with one of Monet's beautiful works, which amidst the national and global strife, the violence and oppression produced by state-sponsored racism and wars of colony and empire, returns him to a state of grace, a recognition, despite our inability often to see it, of (our common) humanity. 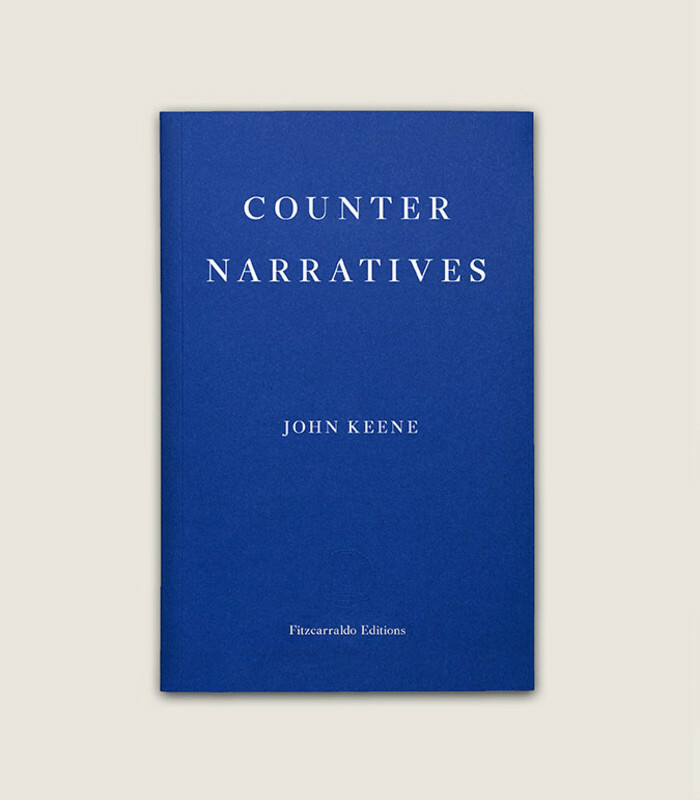 Hayden is seeking balm in the midst of tumult, a social and political one producing emotional distress, but the paintings are not, as he indicates, a means of escape, but quite powerful sites of spiritual connection, restoration and transformation. "The seen, the known / dissolve in iridescence, become / illusive flesh of light"--the painting embodies this spirituality depth and transfiguration--"that was not, was, forever is"--that never existed because this is only an artistic image, that was the world that Monet painted, that will remain as long as the painting hangs and Hayden and others have the opportunity to see it." I particularly love the final stanza, where, through tears, Hayden is reminded of the auratic power of the artwork--pace Walter Benjamin--and in this exquisite human-made image of the natural world, "the shadow of" the "joy" of that world that we have lost. Copyright © Robert Hayden, from Collected Poems, New York: Liveright, 1996. All rights reserved. And here are the Art Institute's two paintings from Monet's water lilies series; the first comes from the third set, when he ceased to depict a horizon at all, peering instead into the water itself. Claude Monet, "Water Lilies," 1906, oil on canvas, Mr. and Mrs. Martin A. Ryerson Collection, Art Institute of Chicago. 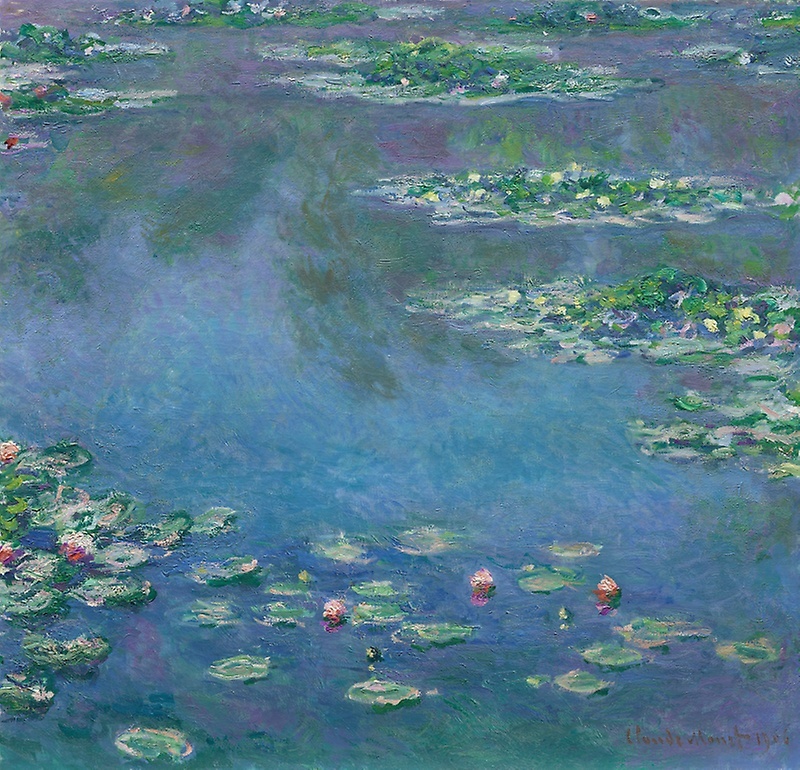 Claude Monet, "Water Lily Pond, "1917/19 oil on canvas, Gift of Mrs. Harvey Kaplan, Art Institute of Chicago.